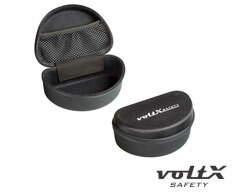 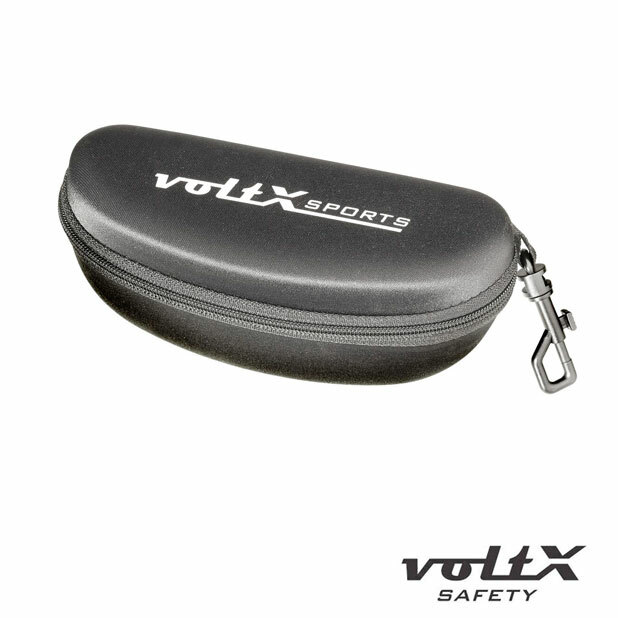 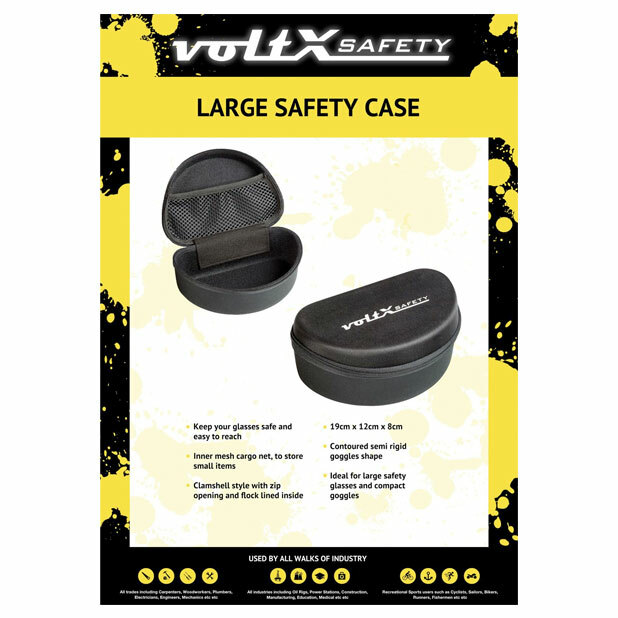 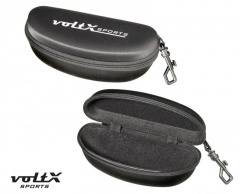 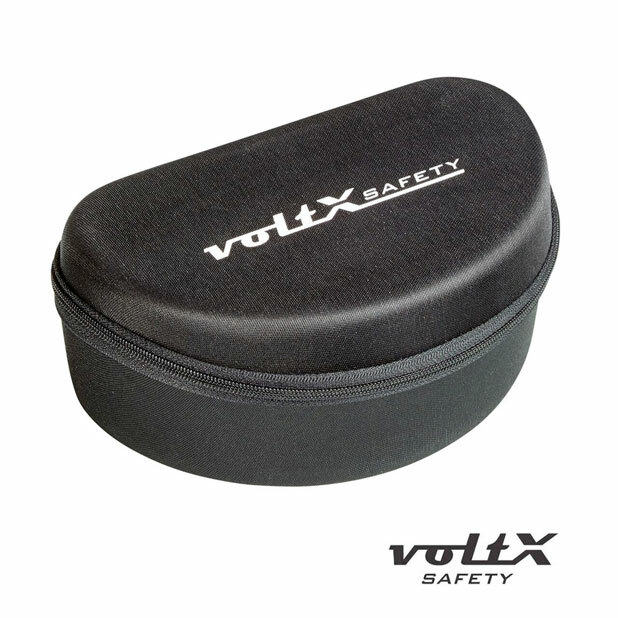 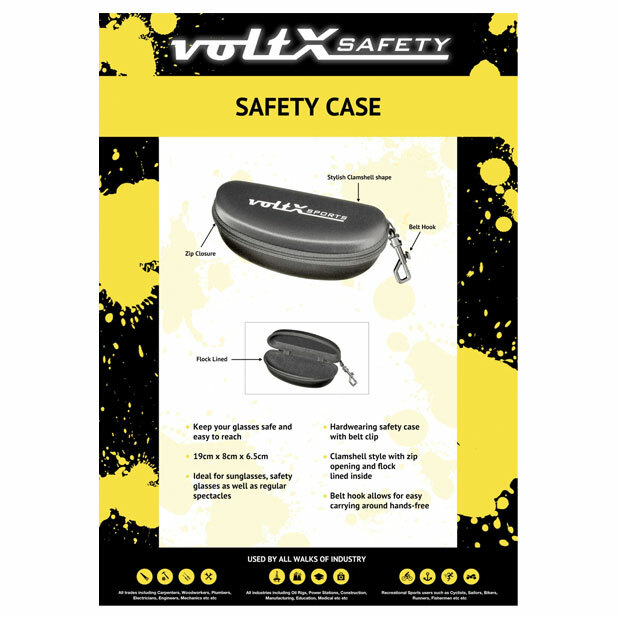 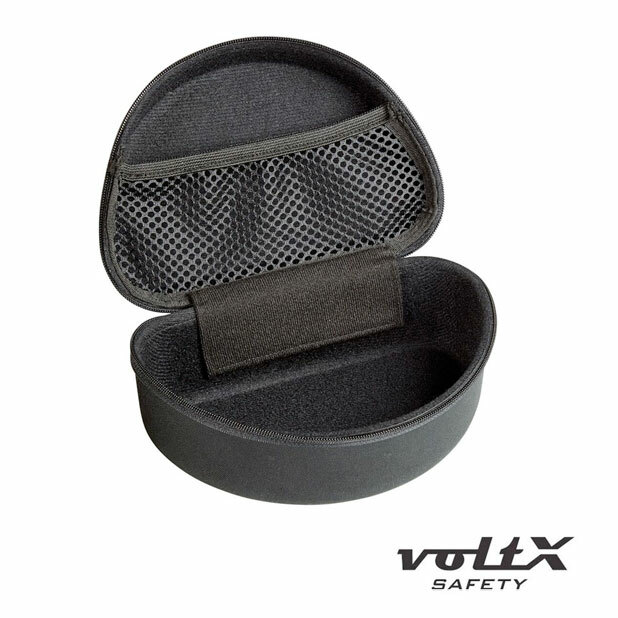 Compact Goggles/Large Safety Overglasses case. 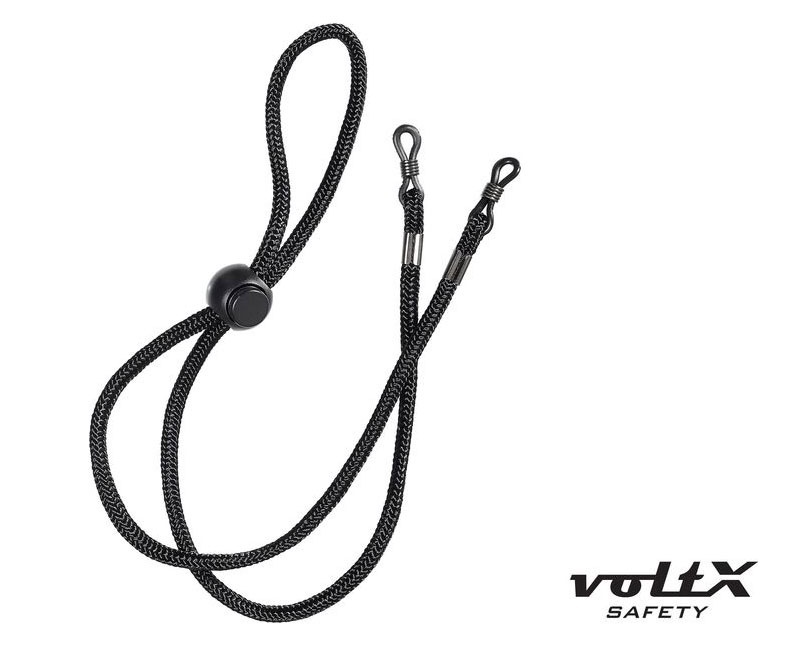 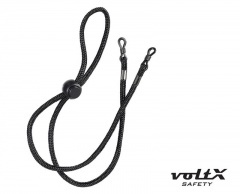 Flock lined, inner mesh cargo net. 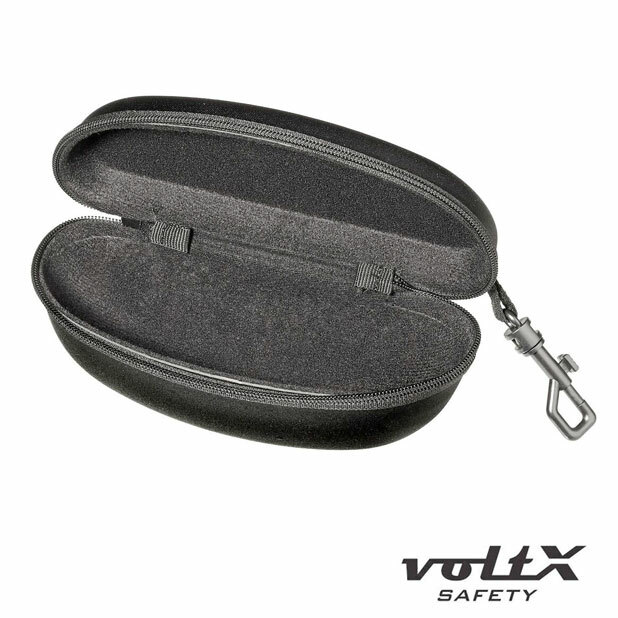 19cm x 12cm x 8cm.